is a light addition to your daily routine. 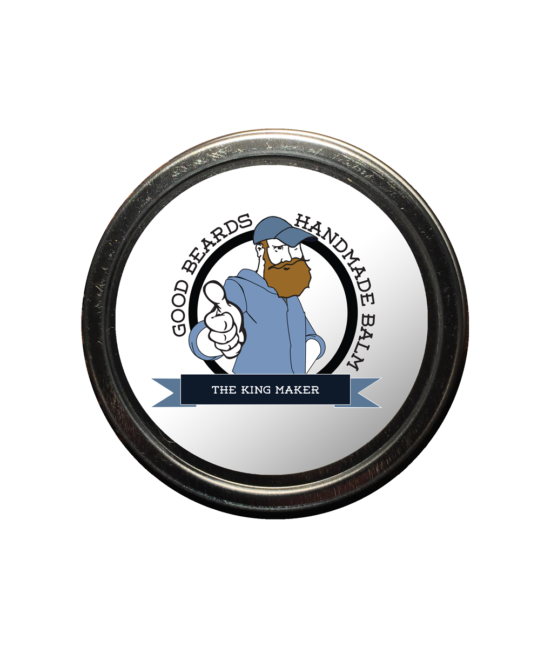 Our blend will fortify and soften your beard! traps in moisture, packs nutrients and fights dryness and irritation. Dry beard ends here! for the beard in your life. Save big on sets, and gear. Buy it for a friend or buy it for yourself, we won’t judge! 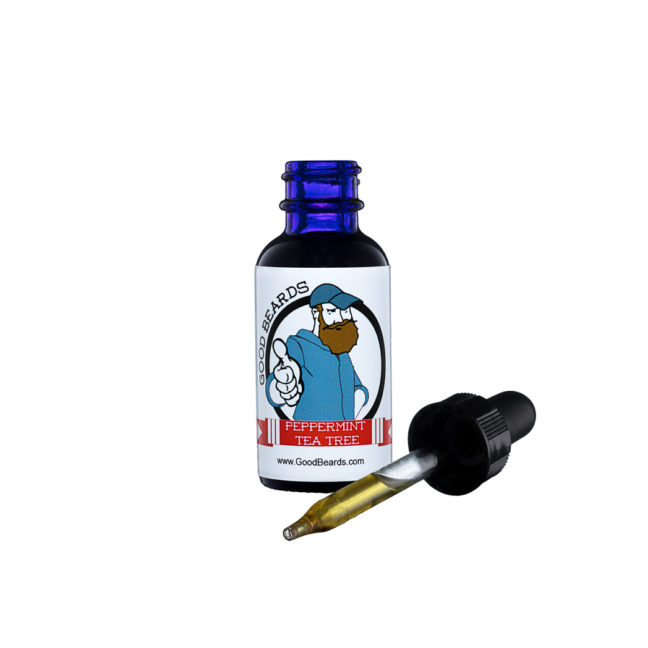 Beard Oil is a light addition. 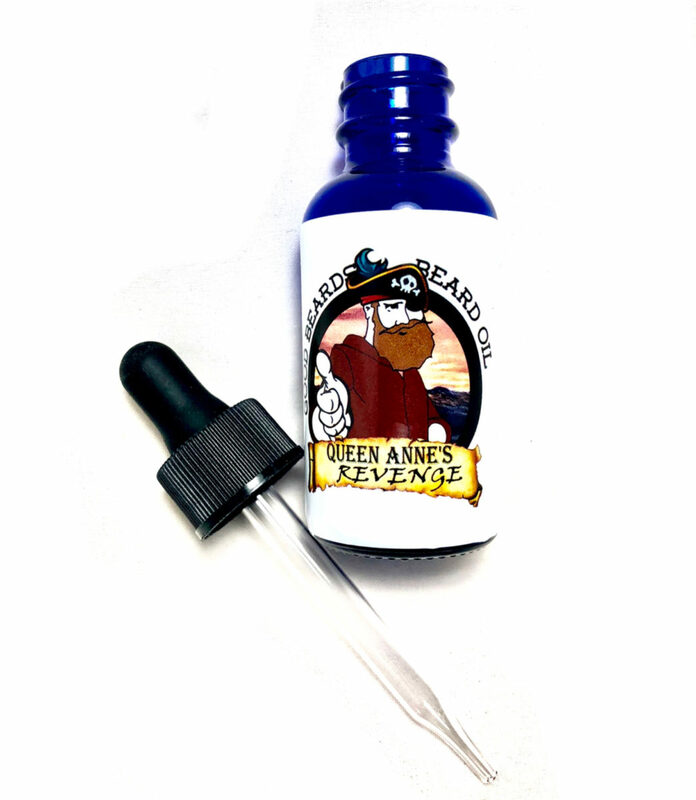 Our blend will fortify and soften your beard! 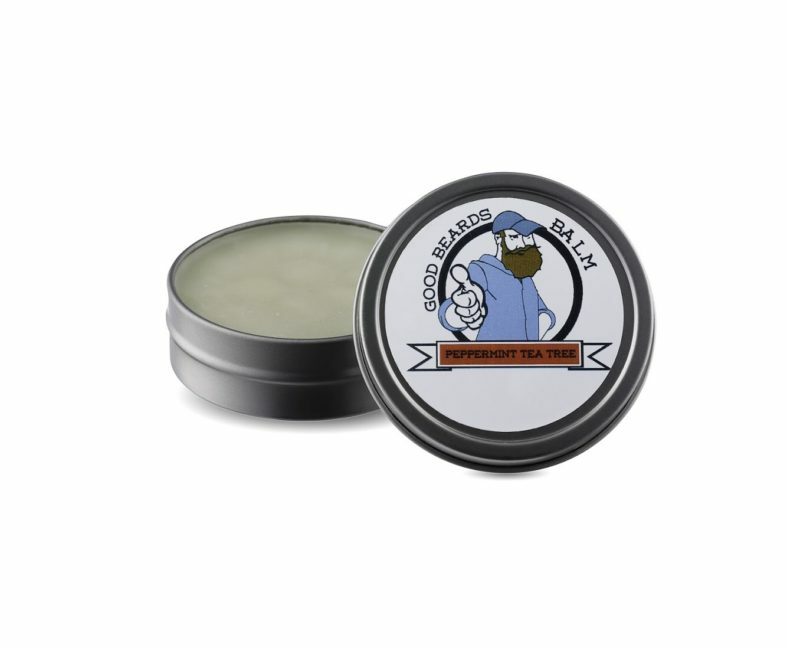 Conditioning Balm traps moisture, fight dryness and irritation. 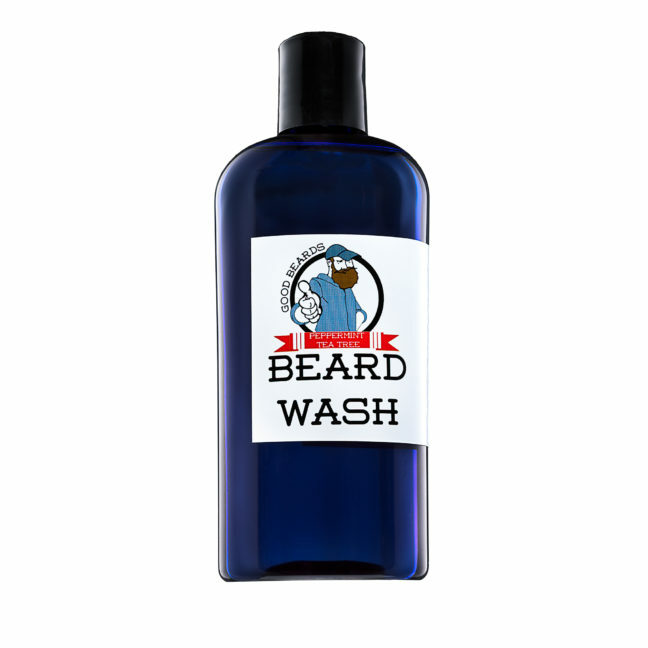 Dry beard ends here! 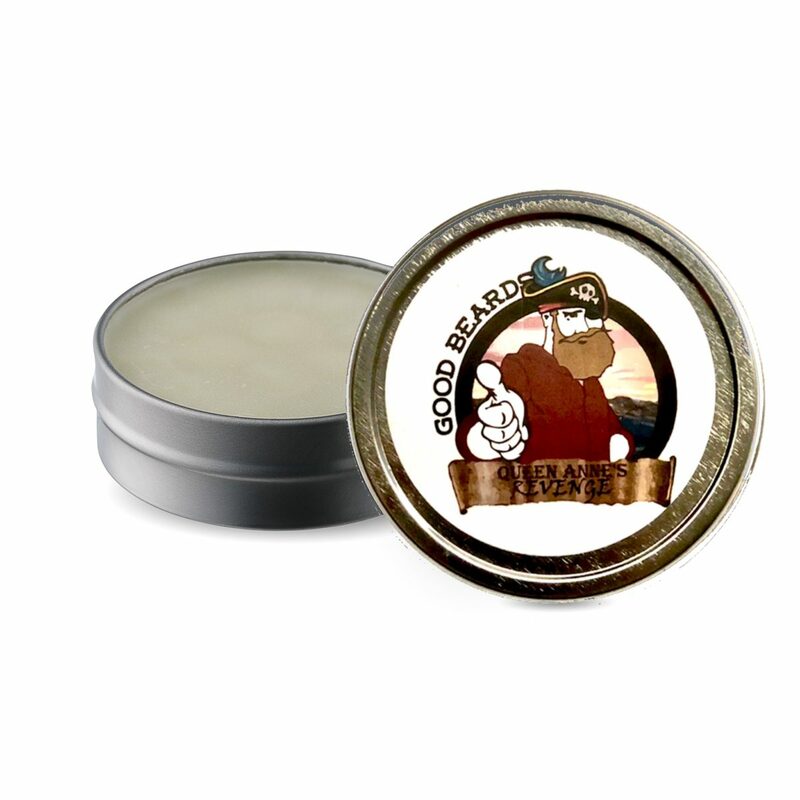 Great Gifts for the beard in your life. Save big on sets, and gear. Buy it for a friend or buy it for yourself, we won’t judge! 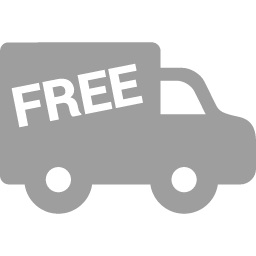 We regularly are set up at markets and shops throughout the metro area. Come out and see as at on of these events or shows! 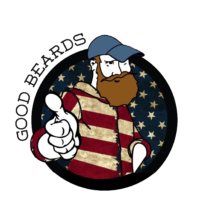 We would love to hear how you are making each day a GoodBeards day! 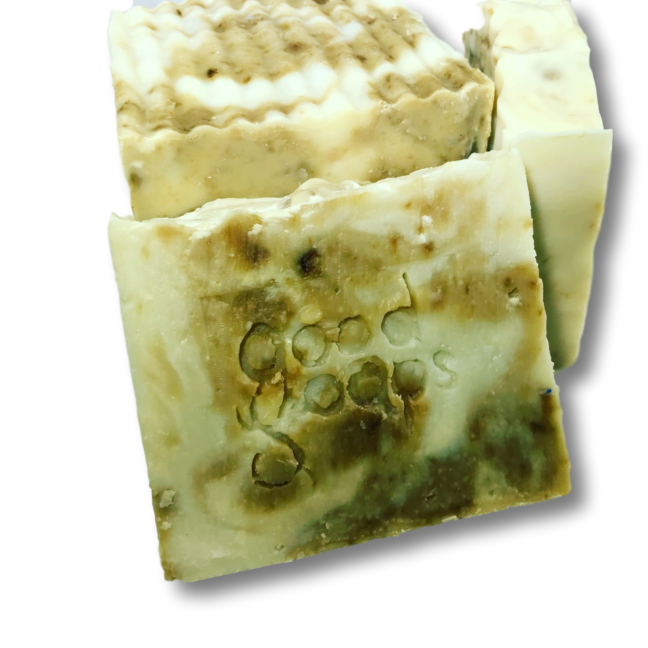 Natural Pinetar and an aroma of Atlas Cedar Essential oil in an all natural Castille soap base. 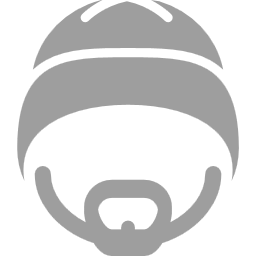 From your beard View product. 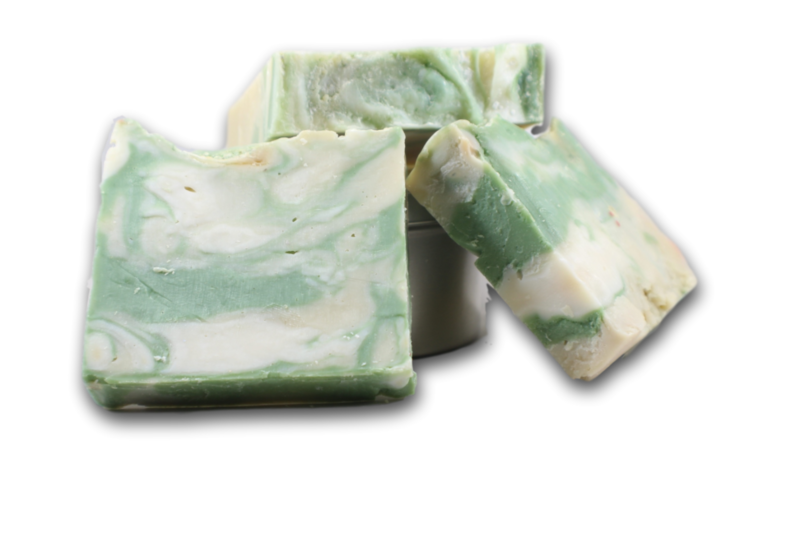 Patchouli and Lime with hints of Cinnamon and Clove combined in an all natural Castille soap base. 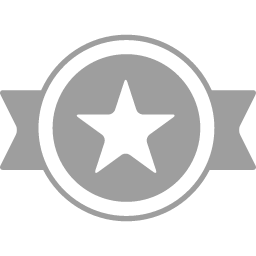 From your beard View product. The pirate is back sailing the seas again! Leather, salty sea air, notes of sandalwood make up the Queen Anne’s View product. 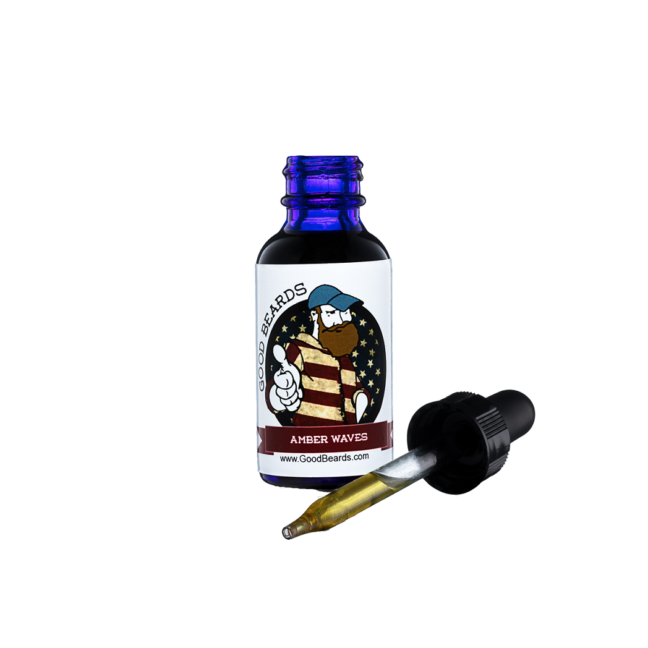 Our seasonal, Santa-approved Peppermint and Tea tree beard oil. So fresh, clean and outstanding. A perfect match for our Peppermint View product. Limited edition Peppermint and Tea tree beard balm. So fresh, clean and outstanding. 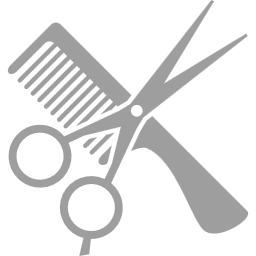 Babassau, Coconut, Hempseed, Jojoba and Vitamin E View product.